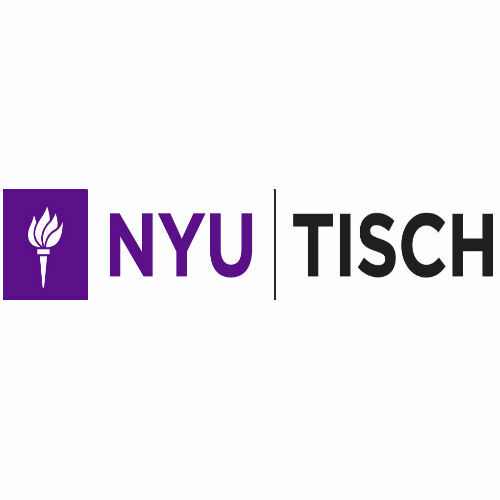 The Tisch School of the Arts’ Kanbar Institute of Film and Television and the Goldberg Department of Dramatic Writing provide intensive graduate and undergraduate education in filmmaking and writing for theater, television and film. Graduate and undergraduate students pursue degrees in film, television, animation production and dramatic writing. Distinguished alumni of the Kanbar Institute include Joel Coen, Chris Columbus, Billy Crystal, Martha Coolidge, Ernest Dickerson, Amy Heckerling, Jim Jarmusch, Ang Lee, Spike Lee, Brett Ratner, Nancy Savoca, Martin Scorsese, Susan Seidelman and Oliver Stone, among many others. Distinguished alumni of the Goldberg Department of Dramatic Writing include Pulitzer Prize winners Annie Baker and Doug Wright; John Fusco, Neil LaBute; Kenneth Lonergan and George C. Wolfe.